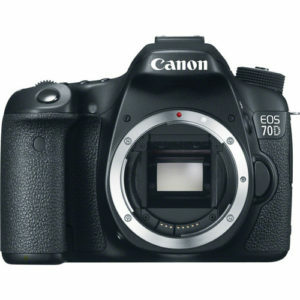 The Canon EOS 70D is Canon’s mid tier, advanced DSLR camera. 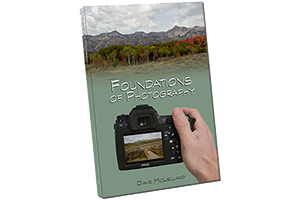 It features many of the upmarket features that advanced photographers want in their camera at a price between the Rebel series and the more advanced EOS 7D and full frame cameras. The EOS70D features a new technology from Canon, “Dual Pixel” that allows for faster and smoother AF operations during video and when using Live View. The EOS 70D also features a Tilt and Swivel LCD, WiFi, dual command wheels and more. I recently owned a Canon EOS 70D and really liked it a lot. The only reason I do no have it any more was to get my current main camera, the Canon EOS 6D. based on 1759 user reviews online.